Thank you to Tory Ryden and Channel 6 News for putting this piece together! We hope to spread the news about para-equestrian sport opportunities for veterans. Head of School, Sarah Armentrout speaking with Tory Ryden on Positively Maine Podcast. 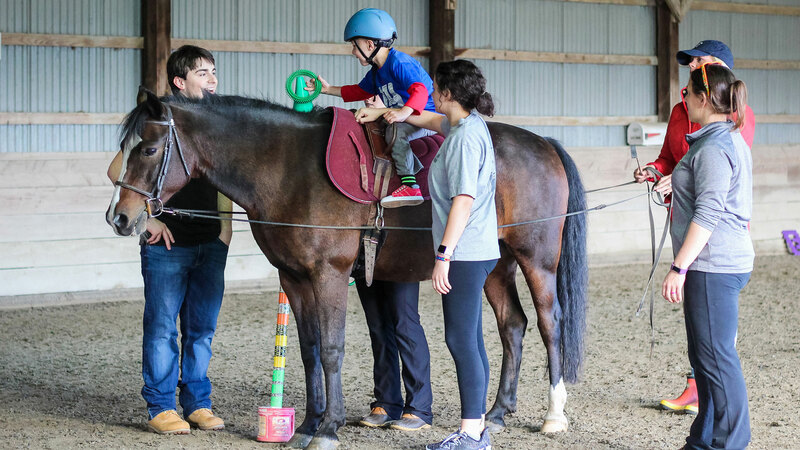 Carlisle Academy has received a federal grant from the U.S. Department of Veterans Affairs Adaptive Sports Program to increase and expand para‐equestrian sport opportunities to disabled veterans and their coaches.